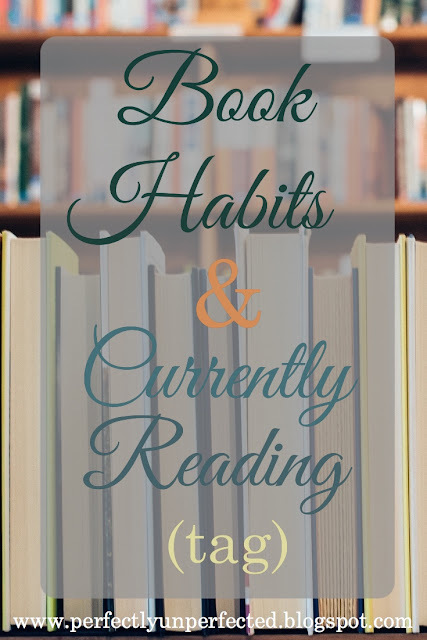 The "Book Habits and Currently Reading" Questionnaire/Tag! 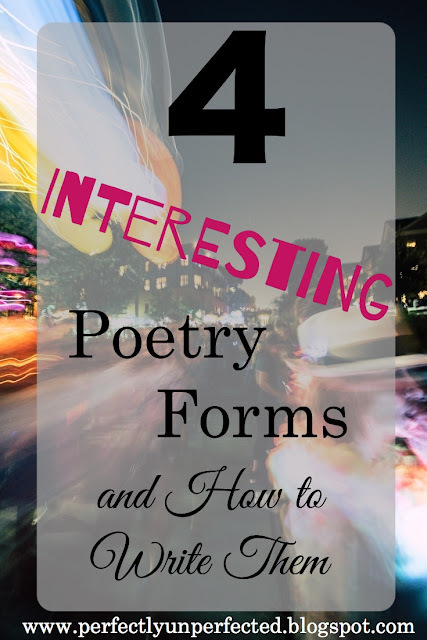 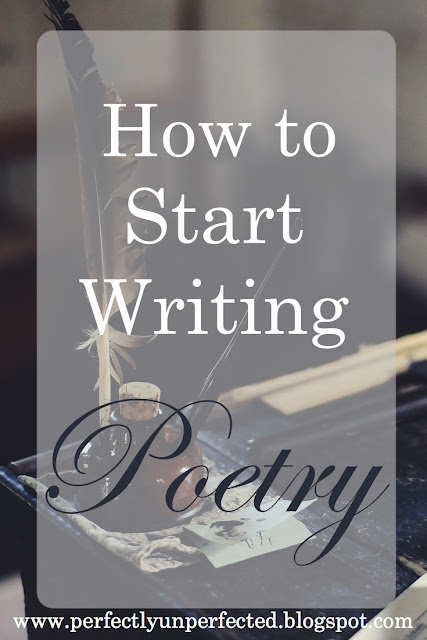 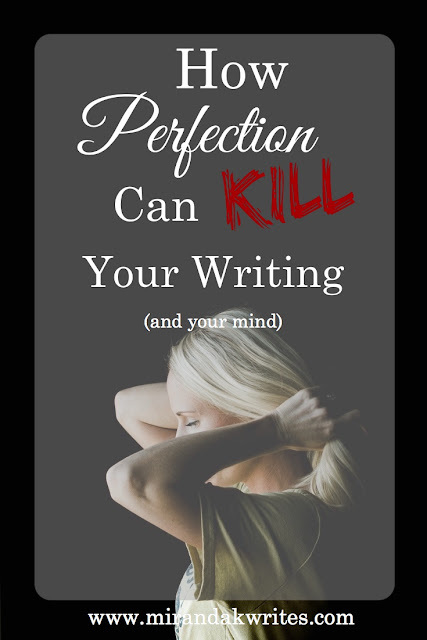 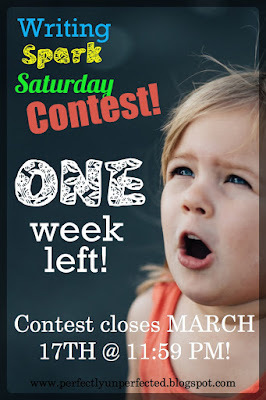 Writing Spark Saturday Contest: ONE WEEK Left! 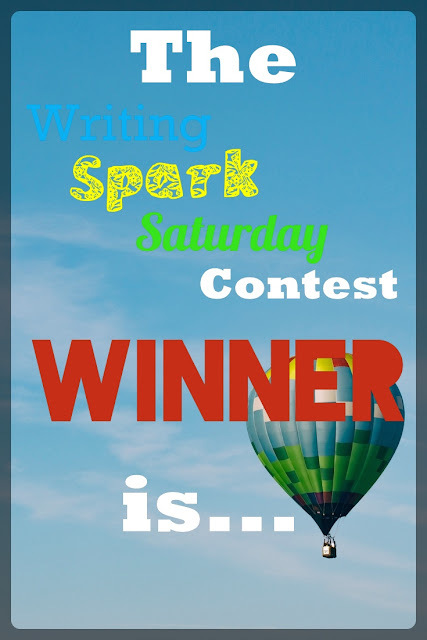 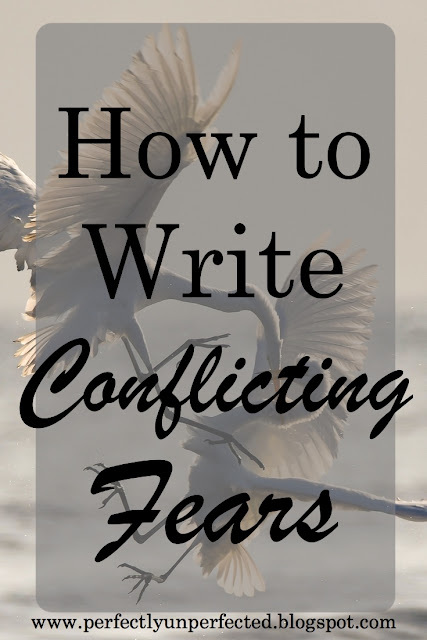 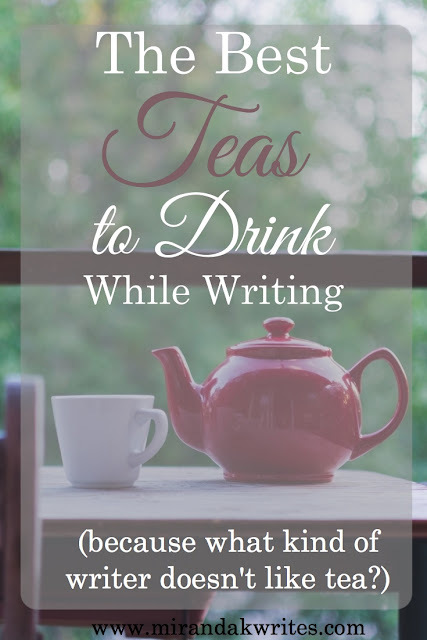 Writing Spark Saturday: Contest Reminder!